Comment: I would like to replace my front lawn, looking to have new sod installed. The sod is the most important part of the project but I do need additional landscaping, mulch, scrub trimming, etc. 8210 - D Cinderbed Rd. Fairfax Landscaping Companies are rated 4.72 out of 5 based on 1,584 reviews of 53 pros. 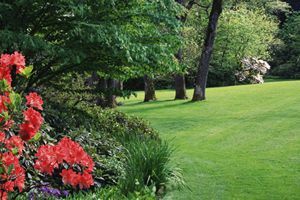 Not Looking for Landscaping Contractors in Fairfax, VA?